Welcome to the 3rd Annual "Blogs 4 boobies" blog hop! I was very honored to be asked to participate in this blog hop! Breast Cancer a horrible disease that affects way too many of our loved ones. 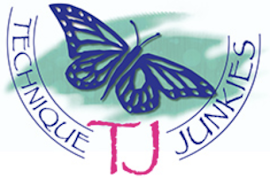 I'm thrilled to be part of this fundraiser to raise money for research. If you reached this page from Nazaemah Thompson's blog, you're in the right spot! This is day 6 of a 7 day event! 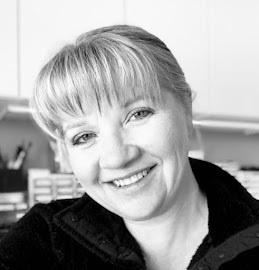 So if you've missed any of these fabulous bloggers during days 1-5, make sure you visit the Skipping Stones Designs Blog at to start from the beginning. There are over 60 artists participating in this blog hop fundraiser! All of the cards and projects featured in the "Blogs 4 Boobies" blog hop posts are up for auction! The money raised from the sales will be donated to the Susan G. Komen foundation. 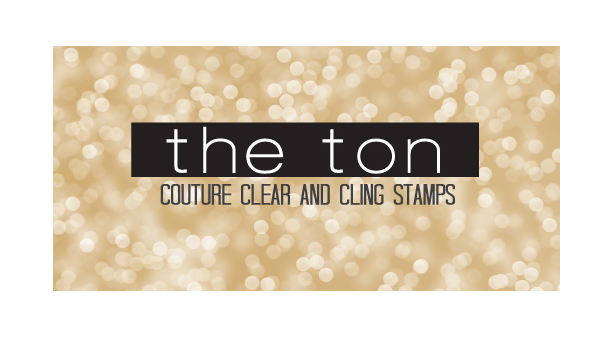 For every stamp set that you purchase from Skipping Stones Design during June 1st through the 14th, SSD will donate $2 to the Komen Foundation. 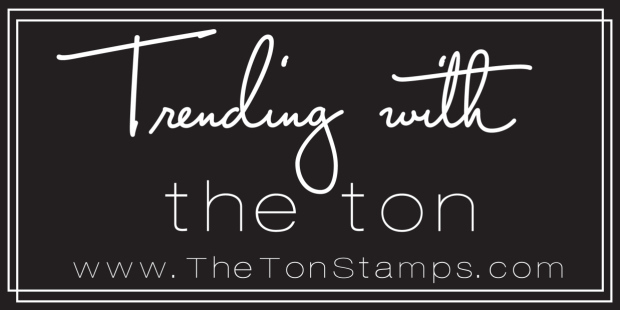 There are six brand new stamp sets available in honor of this blog hop. 3. You can help by Telling Your Friends! 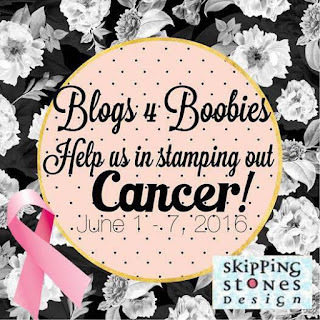 Help us spread the word about "Blogs 4 Boobies"! The more people that know, the more money we can raise!!! THIS is the card that I have created to donate for this fundraiser, and the one that you may bid on over the next seven days. I chose these two Skipping Stones Design stamp sets to work with for this project. I am using the dog from Dogs Volume #1, and the sentiments from Always Here. I decided to watercolor this card, so I began with an A2 sized piece of 140# Canson Cold Press watercolor paper. I stamped the dog with Versafine Black Onyx ink, then masked the dog image entirely with Pebeo Drawing Gum to protect my image while I painted the background with Dr. Ph. Martin's Hydrus Watercolors. When my background was finished and completely dry, I removed the mask from the dog and painted that as well. I trimmed my card panel to 5 1/8 x 3 7/8" by using a stitched rectangle die. I then used my MISTI to stamp my "I'm always here for you" sentiment with Versafine ink to the watercolor panel, and also the "Thinking of you" sentiment to the interior of a Kraft card base. I then used a 5 1/4" x 4" piece of lilac card stock as a mat behind my watercolor panel and glued it to my stamped Kraft card base. Thank you for visiting and for adding your bid in the comments below! Have a wonderful day, and enjoy the hop! Your card is absolutely gorgeous! 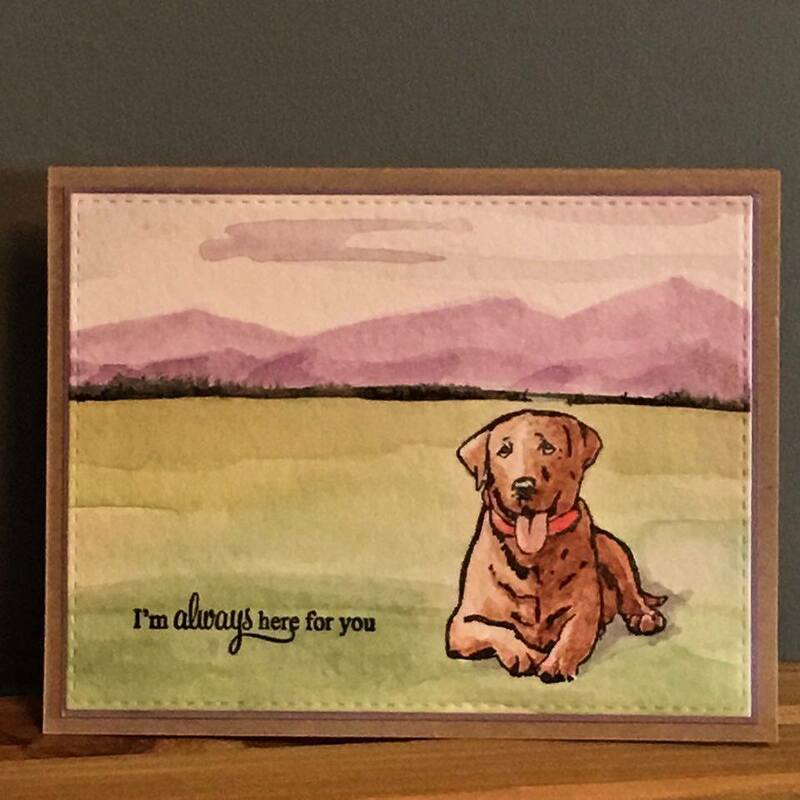 I love dogs, so I really love this card with that beautiful pup! This is such a fun card. Love the image and background. This is absolutely gorgeous!! I love the beautiful dog and the background!! It's so peaceful and fabulous!! Boy, your watercolor technique is amazing! Beautiful card! Love the artwork, the backdrop you've created for the stamp set is absolutely beautiful!!! thanks so much for hopping with us! Wow! You areso talented! This is just beautiful! Absolutely stunning Chris! Love that beautiful background you created. Glad to be doing the hop with you. Even if you get Solved Placement Papers,best essay don't just go through them, but try to get the answers on own your own.